Google Nexus 5 Incoming, Will Be Made By HTC? Is Google stepping away from Samsung? Because the news lines are buzzing that Google’s next device, the Google Nexus 5, will be made by Taiwan-based manufacturer HTC. 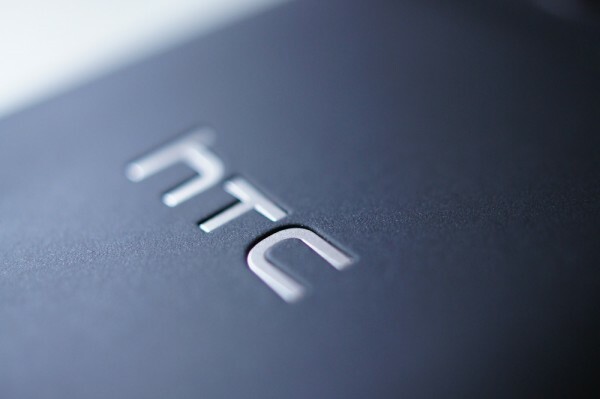 A GSM Arena article speculates that the rumored HTC phablet, currently going by the names HTC Droid Incredible X and HTC One X 5, may actually be the Google Nexus 5. If all these Nexus 5 rumors prove true, this will be Google’s first “phablet” device. In any case, we should probably hear more about Google’s plans in the coming weeks. It’s been almost a year since their last smartphone, the Samsung Galaxy Nexus, was unveiled and if they’ll be sticking to the tradition of launching new products every year, Google will be sharing what’s next for the Nexus line soon. HTC, once synonymous with high-end phones that command equally high-end prices, has been lagging behind other manufacturers such as Apple and Samsung as of late. But a partnership with Google could easily catapult them back to the top. If the HTC-Google collaboration for the Google Nexus 5 happens, let’s hope that HTC has learned from its past mistakes and takes advantage of this opportunity to create a landmark, game-changing Android device that could herald a return to their glory days. Would you like HTC and Google to team-up for the Google Nexus 5? What Nexus 5 features you want to be included to make it the ultimate phablet? Share your thoughts in the comments below!